Rather than an accidental reveal by dragging a private document into a blog post, Microsoft and Turn 10 Studios this morning officially revealed that the Forza series was coming to mobiles. Though the trailer is branded with the Xbox logo, it doesn't appear the game is planned for release on Xbox consoles, reinforcing Microsoft's recent moves to expand the brand towards its overall gaming offerings. 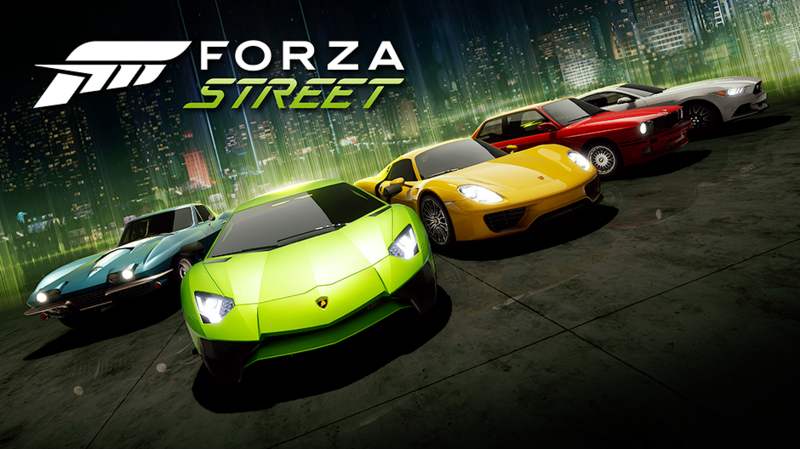 Microsoft promises "streamlined controls", but the best thing about Forza Street is that you'll be able to race anytime, anywhere, assuming you have an Internet connection. "Forza Street is an all-new Forza experience created to be played anytime, anywhere, and excite anyone who loves cars", Forza Design Director Andy Beaudoin announced. Racers will have to focus their efforts on hitting the gas and brake pedals and timing their boosts to win races. You can even squeeze in a quick one-minute race while waiting for your bus, or get immersed in an endless story with multiple ways of achieving victory.